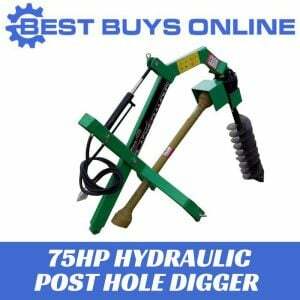 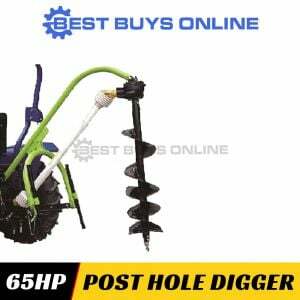 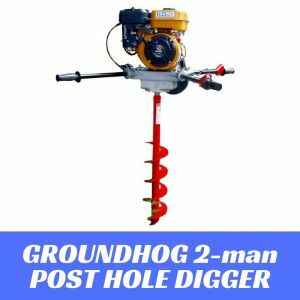 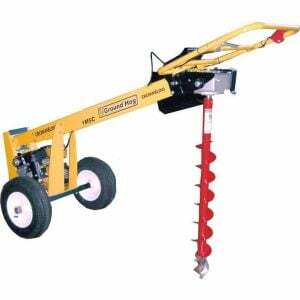 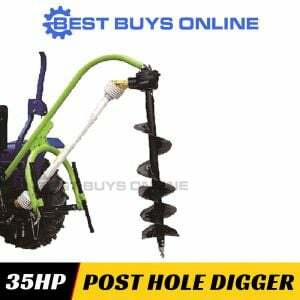 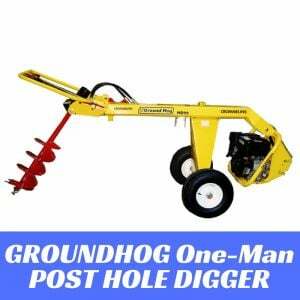 The 82cc - 2 MAN MACHINE - 3.2KW POST HOLE DIGGER are ideal for industrial and trade use. 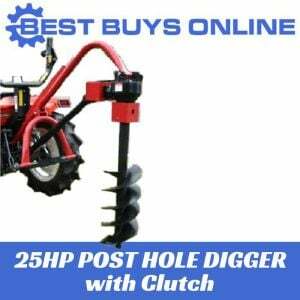 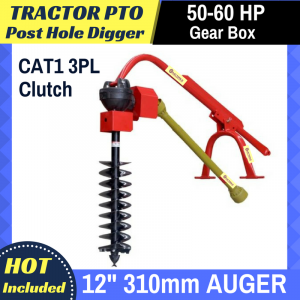 This Brand New Post Hole Digger is the latest design and the most powerful machine with proven quality & fully tested to suit Australian Conditions. 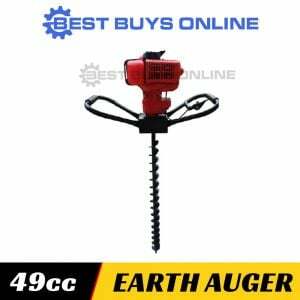 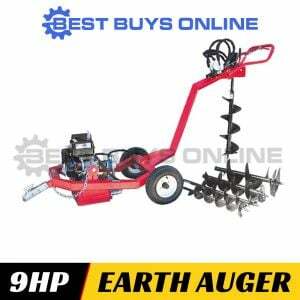 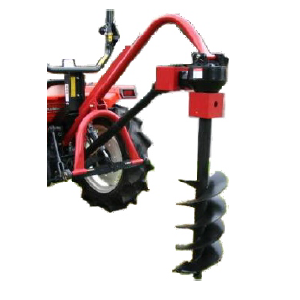 It is supplied with 3 Auger Pieces 100mm,150mm,200mm Auger Bits.